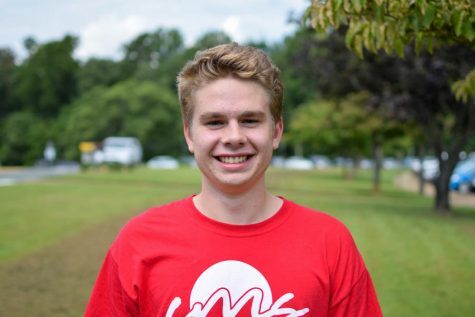 William Lambert is a senior at WAHS and this is his first year in journalism. He is on the Swim & Dive team and enjoys photography. He is also interested in graphic design.